The oil tanker involved in the accident that caused the sinking of the Norwegian Navy ship participated in the simulation. 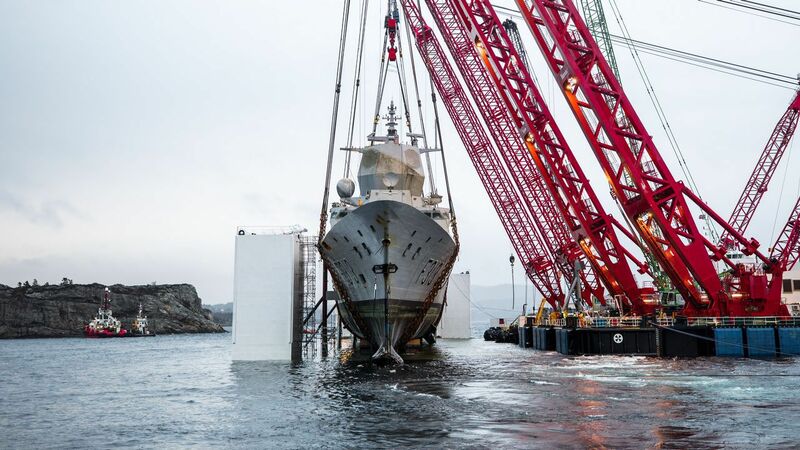 The Norwegian authorities continue to collect data on the accident that occurred on the night of November 8, 2018 , which triggered the sinking of the frigate Helge Ingstad , built in the shipyards of Navantia Ferrol for the Nordic Navy. In order to recreate as accurately as possible the collision of the military vessel with the tanker TS Sola, the police and the Accident Investigation Board (AIBN) of Norway took the lead in a drill carried out on the night of last Tuesday. and in which the own freighter involved in the incident participated – which hardly suffered damage in the collision – and a twin frigate of the Fridtjof Nansen class, the Roald Amundsen, also manufactured in the shipyards of the Ría Ferrolana, and which reconstructed the same navigation to the south of the Hjelte fjord, according to official sources quoted by the Norwegian media NRK . The TS Sola , from the Equinor shipping company, traced the steps taken in the hours before the accident: on Monday, it loaded in the terminal of Sture and then went to sea. At one o’clock in the morning the first of the two recreations was completed, when both ships crossed, with the precise safety distance, at a speed higher than 20 knots. Next, another similar test was made, but with a march of about ten knots. The objective of the action, according to a statement from the AIBN, is “to obtain a better understanding” of what happened that night, both because of the conditions of the sea, and because of the effect of the lights, since one of the conclusions of the report preliminary indicates that the frigate could not distinguish between the light signals of the tanker and those of land . 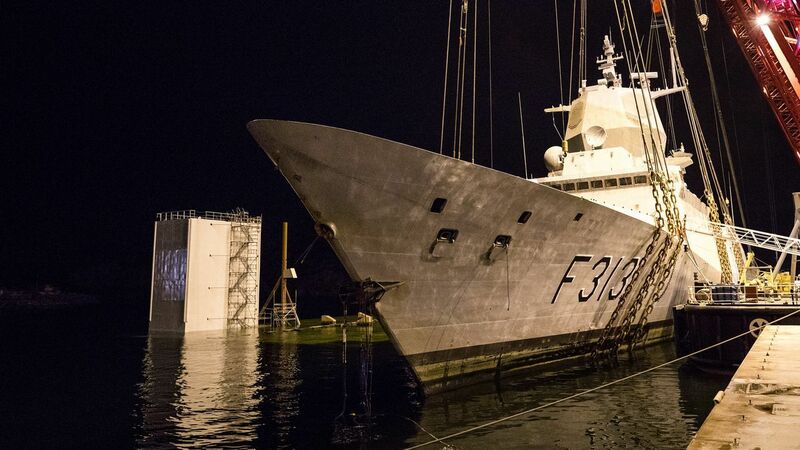 Although experts from various bodies, including the police, will continue to collect data and testimonies until the summer, the investigation points to three people with decisive roles in the incident, namely, the commander in charge of the TS Sola, the officer responsible for navigation of the frigate and an operator of the shipping center of Fedje.